Custom light box signs are a perfect solution for those, who need signs with 24/7 visibility. 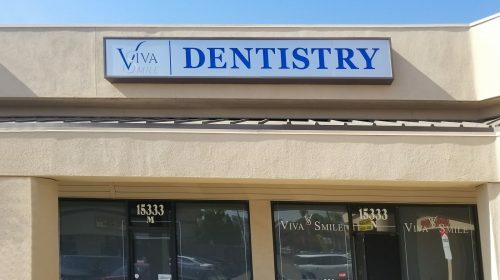 Used both outdoors and indoors (depending on your needs), lighted signs from Front Signs are manufactured in Van Nuys, LA, to the highest quality and standards. 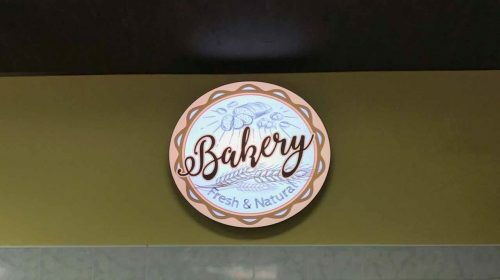 Often, custom light box signs can be seen at storefronts, shopping malls, offices, plazas and where not to meet your business needs. Lighted panels can often be seen in airports for regulation purposes. 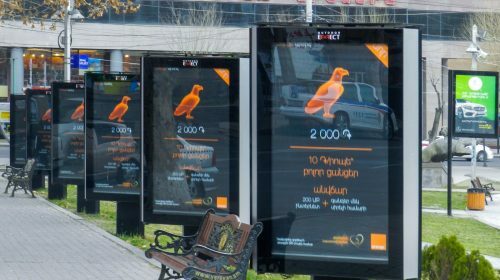 It’s a prominent outreach tool to your new customers – unique addition to draw attention day and night. Custom light up signs are perfect for increasing brand recognition and giving the company a more professional look. Custom lighted signs are used for a greater graphic impact. 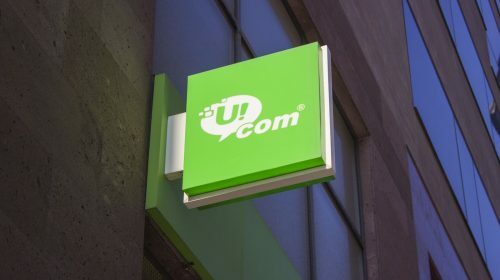 The unique design makes it easier for the customers to recognize your company logo and services you provide. These backlit film light box signs are attractive constant advertisement for your company. Lighted boxes are made of premium aluminum and acrylic or lexan. The face part is made of translucent while the back and the sides of the sign are made of aluminum for safety reasons. Some of the benefits of custom light signs are its energy efficiency and long lifespan. So Acrylic light box sign is a long-term investment for the success of your business. 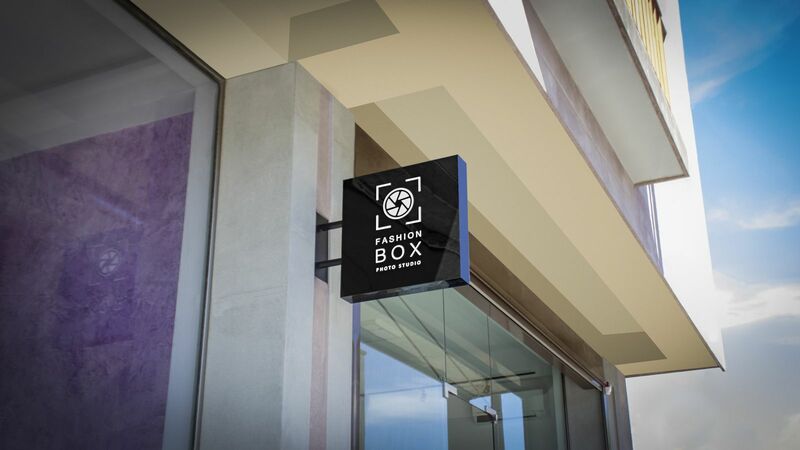 Make your branding presence with light box signage! Leave a long lasting impact and be the source of light in the darkness with our quality signs built to exceed your specifications by Front Signs. You can get light box signs for interior decoration as well. Be it for your house or office, you can order unique lighted signs with your own design. Light boxes are an excellent choice for displaying logos and company name. The variety of styles and material options help us create an aesthetic appeal and solid brand presence. The bright colors intensify and stress out the sign, thus making it ideal option for advertising and branding. 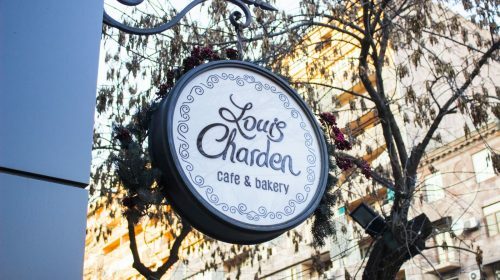 For more moderate look, businesses use vintage light box signs for enduring value and antique beauty. 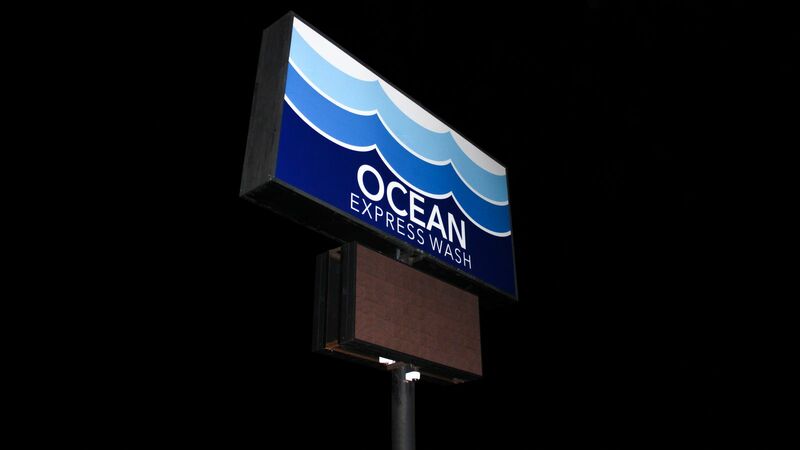 Black light box sign has versatile usage - is utilized for stores, restaurants, industrial companies, offices and more! 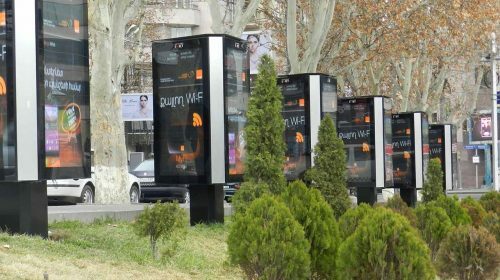 Furthermore, apart from standard square or rectangle shapes, Circle light box was and still is one of the most popular outdoor branding mediums. 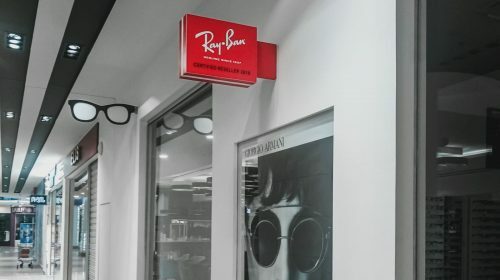 Custom LED signs make the best state-of-the-art Address light box cabinets, attractive advertising boards or affordable commercial and business LED signs. LED light boxes are an energy efficient type of signage that provide bright colors to your custom graphics. 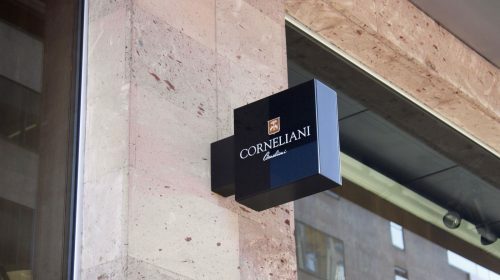 Custom light signs require little maintenance and have a long lifespan. The graphics can be easily updated and so continue to capture the attention of potential customers. With the collection of the design options, you can showcase and depict special - eye-catching visual and promotional messaging. The minimalistic and very economic, time proved light box displays are great for shops and restaurants. It is a business necessity to have an branded light box sign. It naturally attracts attention and makes it easy to locate your enterprise from across the street with heavy traffic. Neon light boxes carry the glorious moments of the retail culture & bar industry in 80’s and 90’s America. Nowadays, Neon light boxes - perfect for bars, pubs and home decorations, and give a retro reminiscence to the establishment. Neon light signs are the renewed trends of modern lifestyle. It is highly used in restaurants, pubs and bars to give highly specific atmosphere and comfy feel. Cinema Light box -is an endless creativity for those you like retro cinema signs, hence the name. 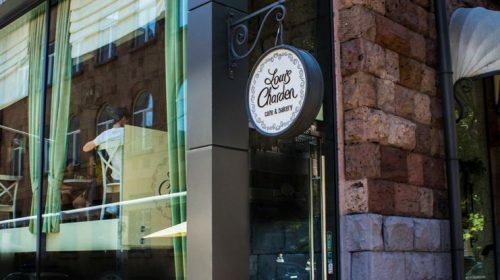 Apart from the traditional usage that graces the entry to the cinema, marquee light boxes are also used for different dining, entertainment establishments to give exceptional effect. 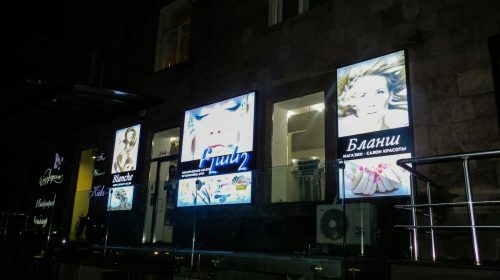 The small cinema poster light boxes have mass usage for home interior decorations as well. It is sophisticated and classy, and a bit fun to use Marquee light box displays in the household. According to the statistics - light boxes are sales boosters all around the States! LED light boxes create a bright effect that eye is naturally drawn to. Light up box signs can have both interior and exterior usage. Custom Light boxes are excellent from dawn to dusk for business and decorative purposes. These exterior light up boxes are used for Business and Building signage, storefronts, malls, offices, plazas and anywhere you need an illuminated message to boost branding and attract customers. Get the attention of your customers and opponents with light up cabinet sign. Exterior lighted signage stands out in the crowd, has solid yet very attractive design. Here at Front Signs - LA-based sign making company, we provide quality light box signs that are extremely flexible and custom built to meet your special requirements and needs. 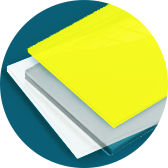 Our secret of quality Backlit lightboxes is the state-of-the-art printing technique. 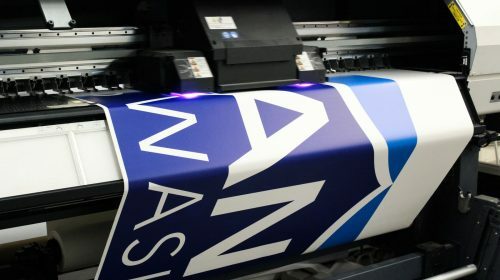 The printing option widens the possibilities of getting a detailed and complicated image with exceptional color density, sharpness and vibrancy. After the printing, colors illuminate brightly at night and remain vibrant in daytime. Backlit film lightbox signs provide a project solution for every budget and scenario, extend the customer day giving your message a new way flow. Most often used to highlight a building, storefronts, menus, point-of-purchase display and much more. 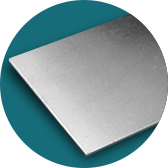 Common shapes: Square, Rectangular, Circled, can be customized. The installation of an LED illuminated sign cabinet highly depends on the location. Light boxes have metal support system. Light Box signs can be hung with a metallic construction which is attached to the frame of the sign. These signs can also be fixed on a pole. Lighted box signs can be mounted on the building or any other surface with a special construction. 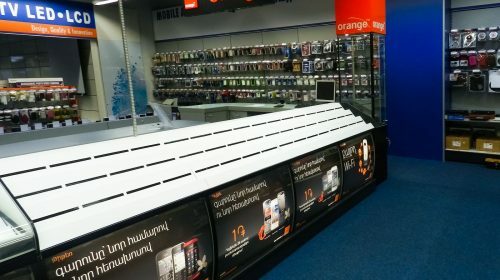 Front Signs - stands ready to help you, offers installation services to meet the needs of end-users, retailers, builders located near LA, California. 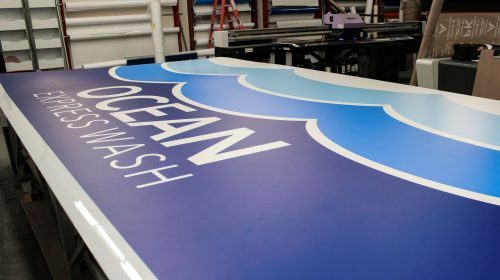 You not only benefit from our decade of experience, but also work with a certified installing expert who makes sure your sign is mounted with stunning results. Clean your backlit decal lightbox sign with damp cloth to keep its fresh look. Once in two weeks is enough for indoor usages. For exterior use more often care will be required. Try to clean your sign at least once a week. Channel letters are 3D letters which are easily noticed day and night. These signs can be vital for every business, as they are very eye-catching and let customers quickly find the brand. The normal work life for led lighting system is 100.000 hours, which is more or less 11 years. For the “salesman on the street”, which attracts customers 24 hours a day, 365 days a year - light box signs make the business a landmark. Backlit decals are an amazing way to make your message more visible and deliver it to a broader audience. Backlit films are great to adhere to internally lit sign face and create a back-lit signage. These semi-translucent decals are removable, can be changed and replaced. 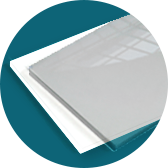 The vinyl has 75% opacity, works best when applied to glass, acrylic and similar translucent surfaces. More specifically, backlit vinyl serve as the best representative for Lightbox signs, cinema and theater boxes or outdoor advertising. 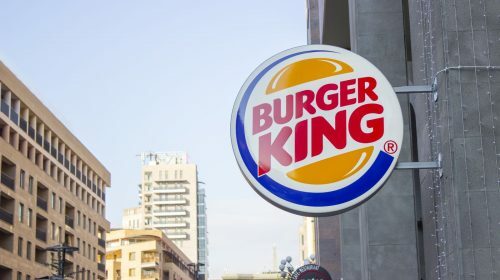 Due to its special quality - light transmission and clear message delivery, it’s one of the best kinds of signs to make a solid brand visibility - day and night. Backlit sticker can depict the company name, logo, some quote, all the options are at your disposal. Apply backlit decals to your store window, light it behind and let people know about your sales, coming or current collections, news and more even when you’re close. Backlit decals are originally opaque but it doesn't mean that your printed graphics will have anything white on them. The white background makes the print more vivid and is seen only on the places when printing is missing. If you have any problem with this just tell us what color you need the unprinted parts to be and we will get the very graphics you had in mind. What’s the difference between Neon and LED illuminated Custom Signs? Both LED and Neon Custom Signs have their audience and areas of applications. LEDs provide a brighter light, while Neon lights have a warmer light and are aesthetically more pleasing to the eye. However, Neon bulb is used to add a romantic feel to the location. Bear in mind that compared to LED lights, Neon light require higher electrical usage and is expensive to replace. Also, LEDs are cheaper than Neon lights (the maintenance of LED lights is also way cheaper compared to NEON). If you are looking for a more modern sign, then you can choose a LED light box. But if you need a retro looking sign, then Neon light boxes and Letter Signs are perfect. The choice depends on the overall design, layout & purpose.